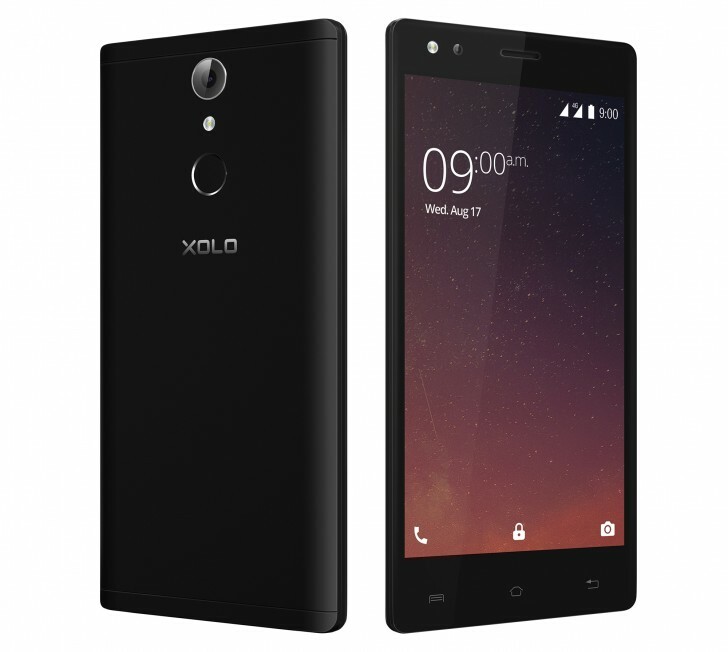 XOLO has launched three new smartphones in the Indian market, the Era 3X, the Era 2V and the Era 3. The Era 3X has a 5.0-inch 720p display, with a 2.5D curved Corning Gorilla Glass 3. The phone also has 3GB of RAM and 16GB of storage. On the back is a 13 megapixel camera and on the front is another 13 megapixel camera with flash. 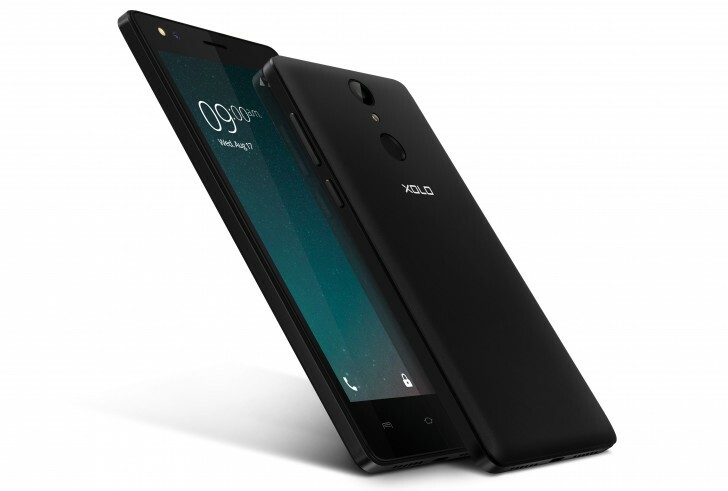 The phone has a fingerprint sensor and is powered by a 3000mAh battery. It's priced at INR 7499 ($115). The Era 2V also has a 5.0-inch 720p display, along with 2GB of RAM and 16GB of storage. The phone has a 13 megapixel camera on the back and an 8 megapixel camera on the front with a flash. 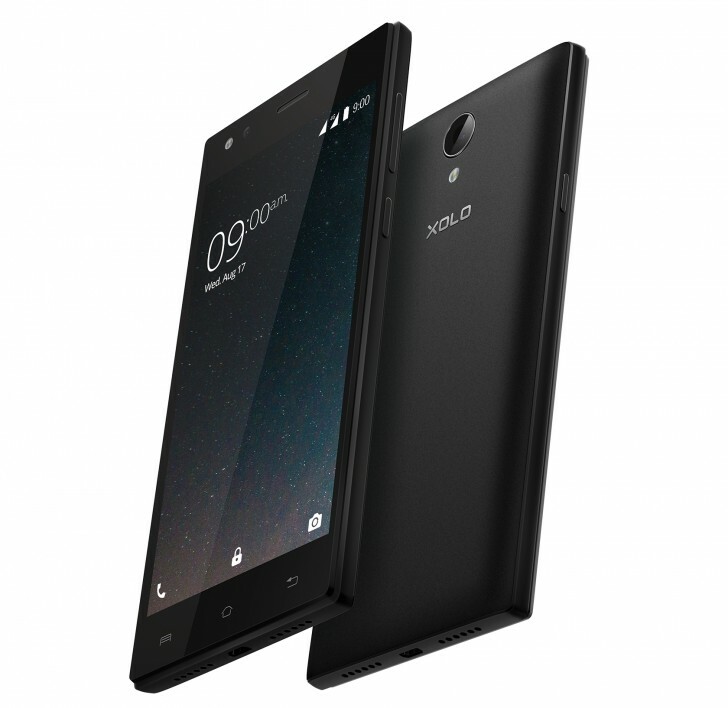 The 2V also has a fingerprint sensor and is powered by a 3000mAh battery. It is priced at INR 6499 ($99). Lastly, the Era 3 has a 5-inch 720p display, along with 1GB RAM and 8GB storage. It has an 8 megapixel camera on the back and 5 megapixel camera on the front with a flash. The phone has a 2500mAh battery and is priced at INR 4999 ($76). All phones will go on pre-order on October 11 and will be available for purchase on October 14. All three will be available exclusively on Flipkart.